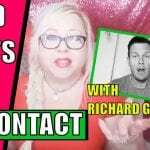 Is being lonely preventing you from staying no contact with a narcissist? Or are you feeling stuck because you feel like you can’t leave the narcissist because of kids, finances or other reasons? Is it even possible to have a healthy relationship with a narcissist? 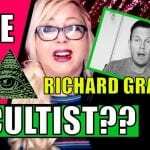 In this video, Spartan Life Coach Richard Grannon and Angie Atkinson discuss the possibilities and the realities of being in a relationship with a narcissist – and today, it’s all about the tough love. 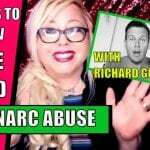 We’ll cover how to avoid the “no contact relapse,” and how to avoid being hoovered by a narcissist. And we’ll discuss what to do if you feel totally stuck in the relationship – like you can’t leave and you definitely can’t go no contact. PLUS, we’ll talk about whether it’s ever possible to truly be happy in a relationship with a narcissist.